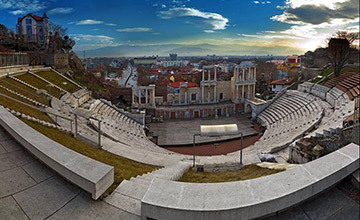 Plovdiv is the second largest city in Bulgaria with almost 350 000 inhabitants. 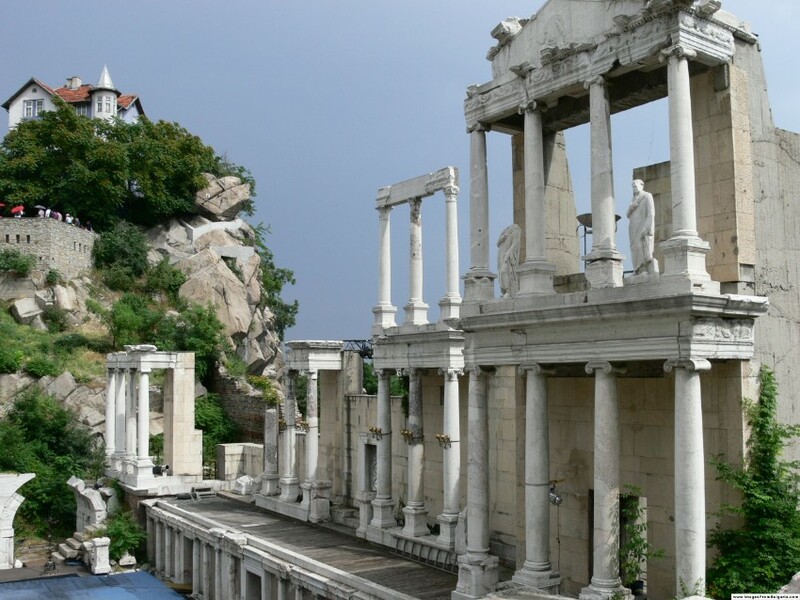 It is situated in in a very fertile region of the Thracian Valley, on the two banks of Maritza River. The city is built on the foot of seven hills – a reason to be compared to Rome. 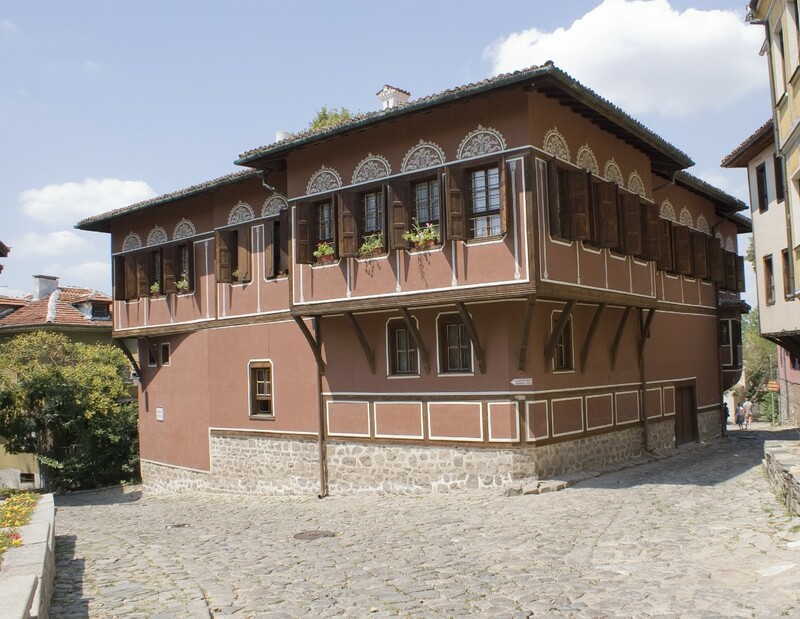 Nowadays Plovdiv is an important economic, transport and cultural center. The city is host to a big variety of local and international cultural and trade events. 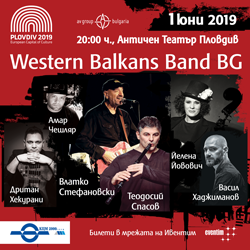 Plovdiv is designated as a European capital of culture for 2019.